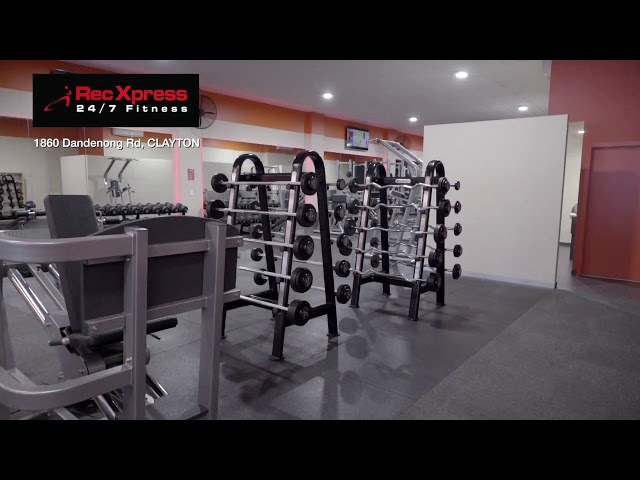 Clayton 24/7 Gym | $0 Joining Fee | RecXpress 24/7 Fitness - Join Now! We pride ourselves on providing the best value for money gym experience in Australia, hands down. Unlike our competitors, we won’t lock you in. It’s simple, provide us with 30 days’ notice and cancel at any time – no questions asked. Don’t suffer exuberant sign up or transaction fees. At Rec Xpress it’s simple, just signup at our $11 per week flat rate. No hidden charges, no fuss, no surprises. Our flat rate at $11 per week gives you access all five of our great locations, 24 hours per day, which makes getting to the gym easy and highly convenient. 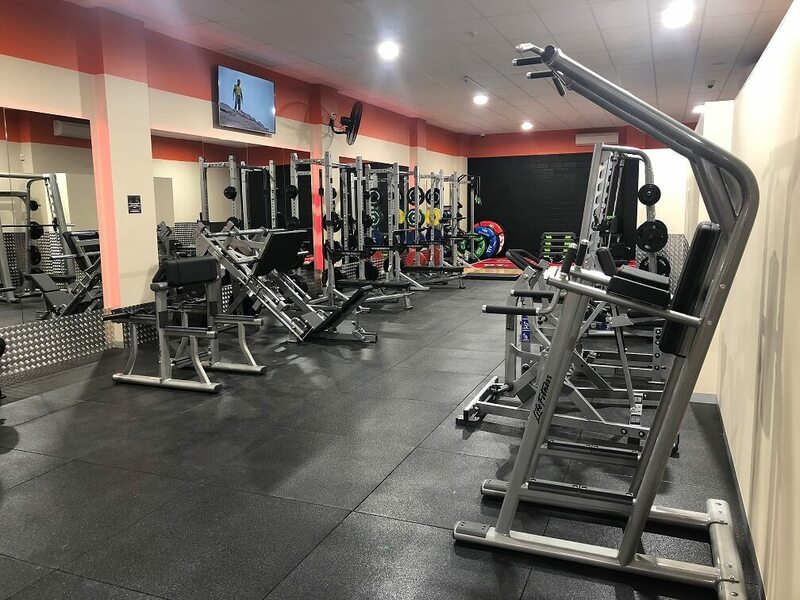 All our locations host the latest in cardio, pin loaded and free weight equipment while also fitted with toilets, showers and with professional cleaning every day – even on Sunday. Our membership only costs $11 per week – no strings attached. We challenge you to find a better value for money gym in all of Australia. We want you to feel welcome, safe and comfortable while enjoying our gyms, in fact we pride ourselves on it. All ages and all fitness levels are welcome. Best gym I’ve seen for only $11 per week - quality equipment for strength training and plenty of racks so no waiting time 🙂 also get access to the other Rec Xpress locations which is a bonus! Well done Felicy. Signed up today, could not be happier! This has everything i require to train and provides a very clean and brand new environment and equipment. Easy parking outside - clean toilets and not busy! Such a convenient location. Beautiful new gym with amazing equipment! So fresh and vibrant. Brand new equipment and love the treadmills with interactive tv screens and Netflix. A great mix between my Pilates classes and cardio! I've been training at big gyms for years and years, this gym definitely has a good combination of quality equipment and size. Such a great gym! Cleanliness, new equipment, good atmosphere, and easy parking!! "Highly recommended"
Such a clean and safe gym especially in the early mornings. Great location and easy parking. The trainers are so helpful. Highly recommend! If you’re tired of fighting the queues, dealing with broken equipment,sitting on sweaty gear or just frustrated with downright dirty facilities –you’re in the right place. At Rec Xpress you’re getting the best value gym experience in Australia for only $11 per week. From you moment you start our staff can assist you any questions you have as well as providing personal training services*available to help you achieve your fitness goals faster. 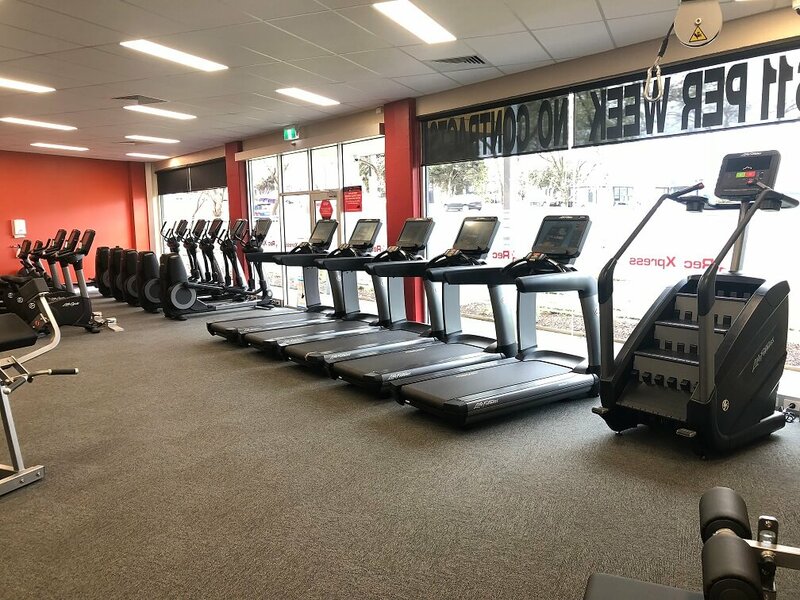 You’ll enjoy the latest in cardio and weight equipment which are cleaned, along with our premises on a daily basis –even Sundays.What are you waiting for –speak to our friendly staff today and join the community. Our flat rate at $11 per week gives you access all five of our great locations including our Clayton Gym, 24 hours per day, which makes getting to the gym easy and highly convenient. 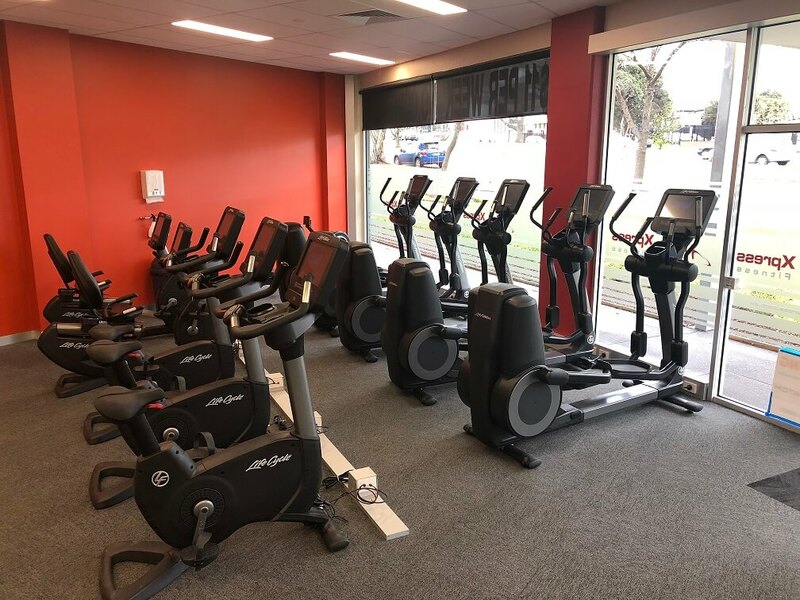 Located on Princess Highway, with off-street parking, or just a short walk from the Monash Campus we offer one of the best value gyms you can find. At Rec Xpress we pride ourselves on creating a welcoming environment for all levels of fitness and ages. We want you to feel comfortable when you’re working out in our Gyms and provide you with a welcoming and safe environment that allows you to reach your fitness goals. You only need to read our customer reviews to see that joining Rec Xpress is a decision you will not regret, contact us to organise a gym tour at our Clayton Gym today.